Ready for spring? 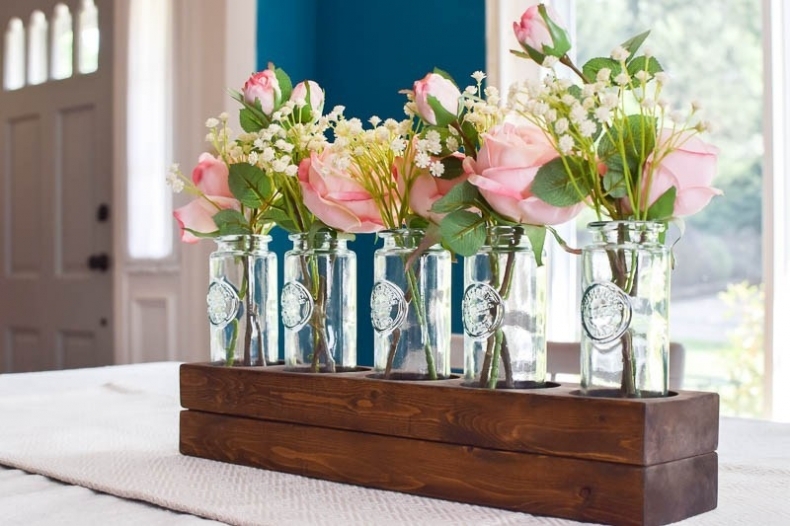 Try one of these 20 Sweet and Simple Spring Projects! This project takes very little time, and is completely no-sew! 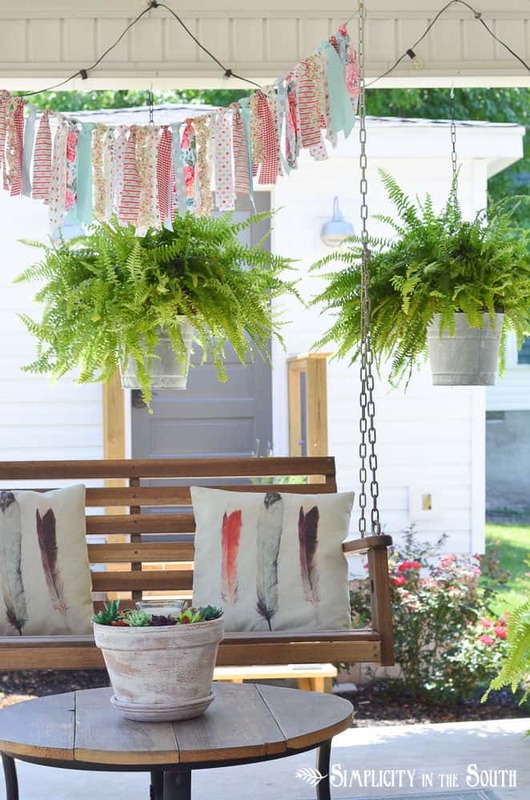 These aged galvanized planters are perfect for these ferns. Go check out how to age a brand new, shiny bucket! I’m adding this project because it’s so incredibly adorable, but I need to mention that Ashley’s steps were not in great shape, so her project wasn’t as simple as painting. If you love this idea, go check out her post and see how to choose colors for yourself, or use the exact colors she used. It’s all in the post! 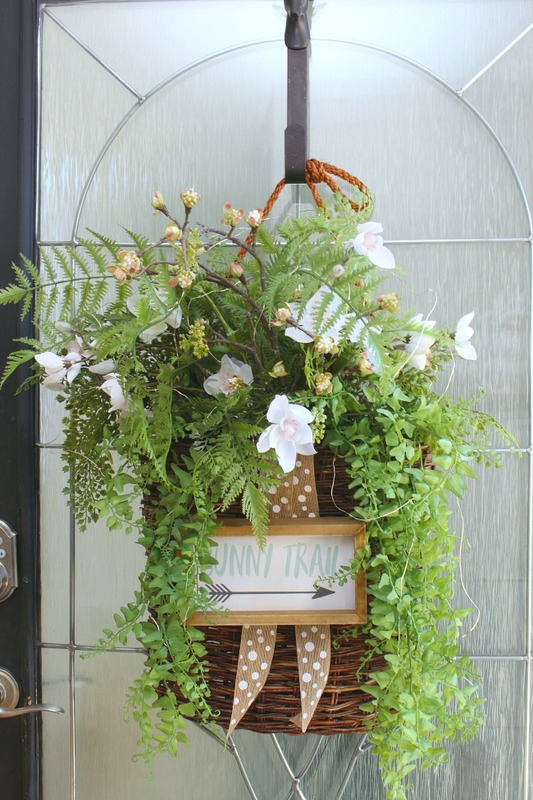 A basket for a wreath is a great idea! You can change it up year-round. If you love downloading free printables, this canvas art tutorial is perfect for you! Great tutorial for making a doormat! I love that this project can be used year-round by changing out the flowers and greenery! 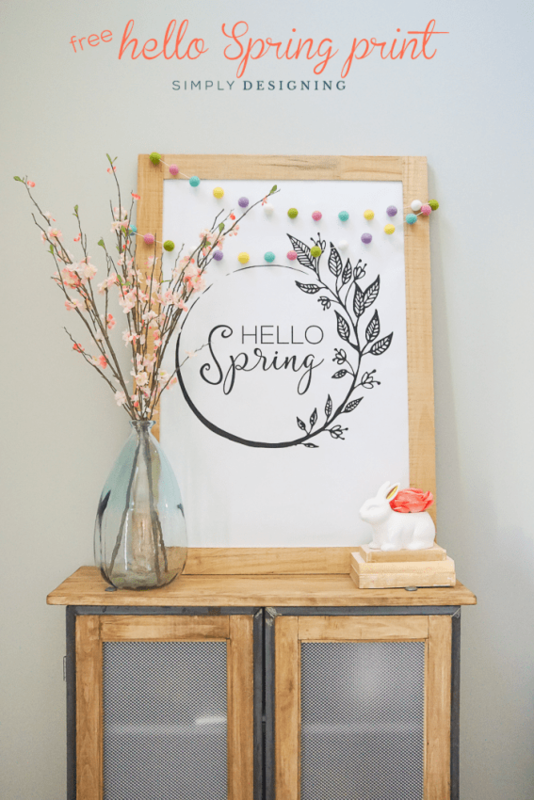 This sweet spring sign would fit into almost any decor style! And it’s free! 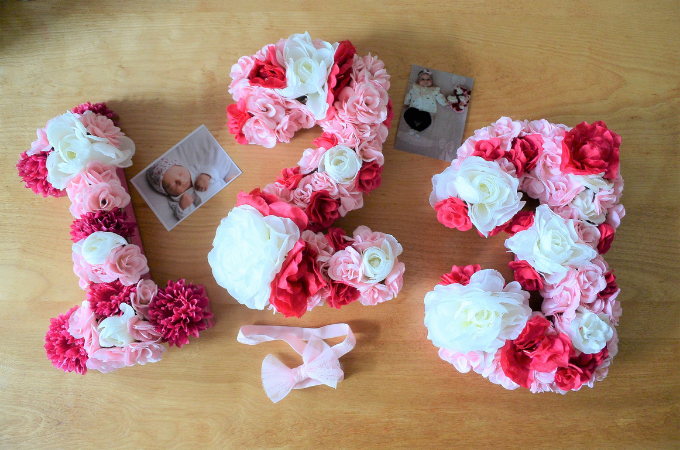 These flower numbers are so popular for parties and pictures, and they’re easier to make than you might think! 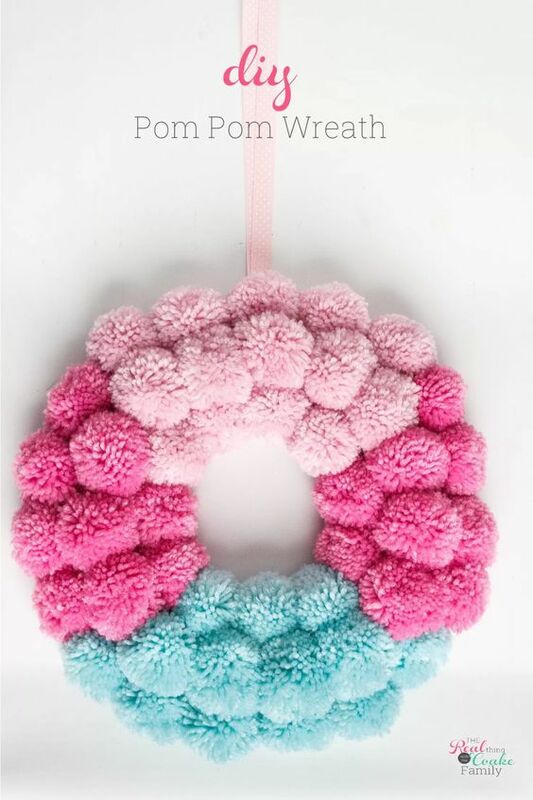 This cute pom pom wreath is the perfect craft for a rainy spring day! 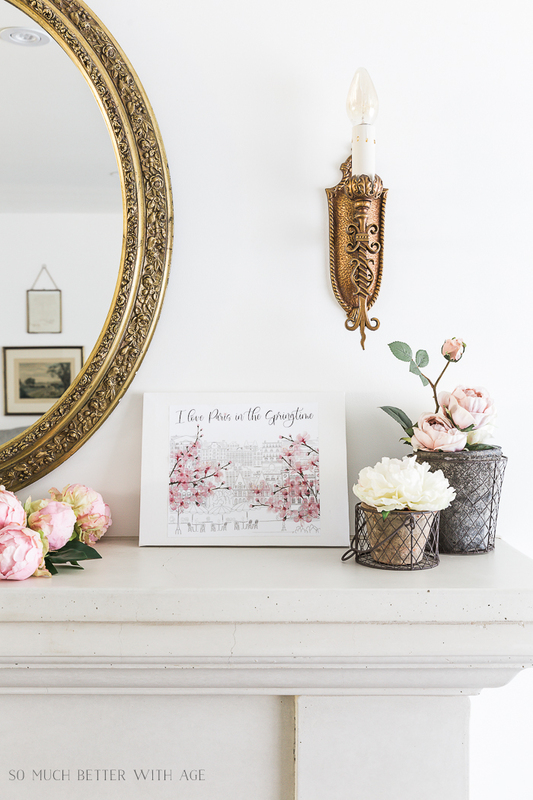 Place some cherry spring flowers in a box in front of your fireplace. 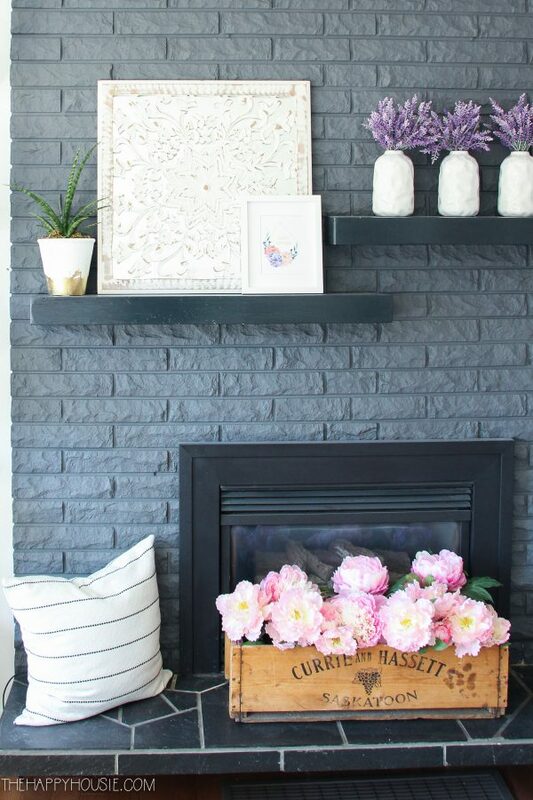 If you love this fireplace, you’ll have to go check out the entire makeover! 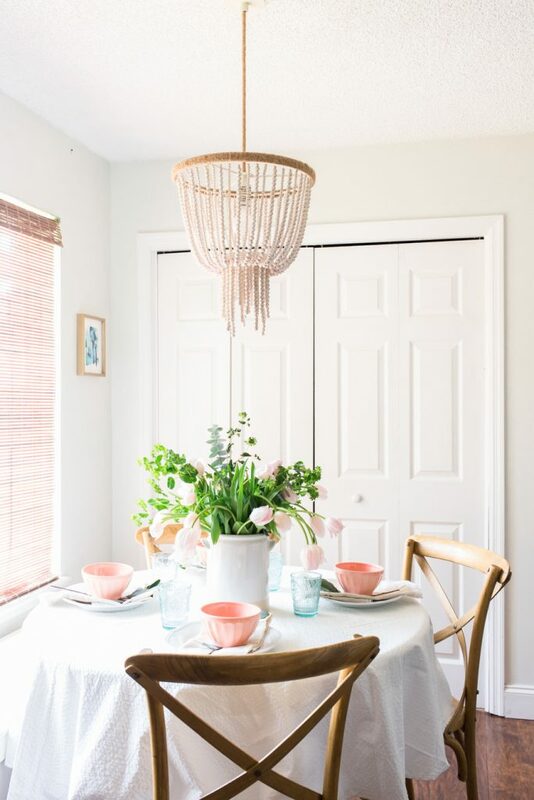 Use a white tablecloth and dress up your table with some colorful, spring dishes! So adorable and easy. 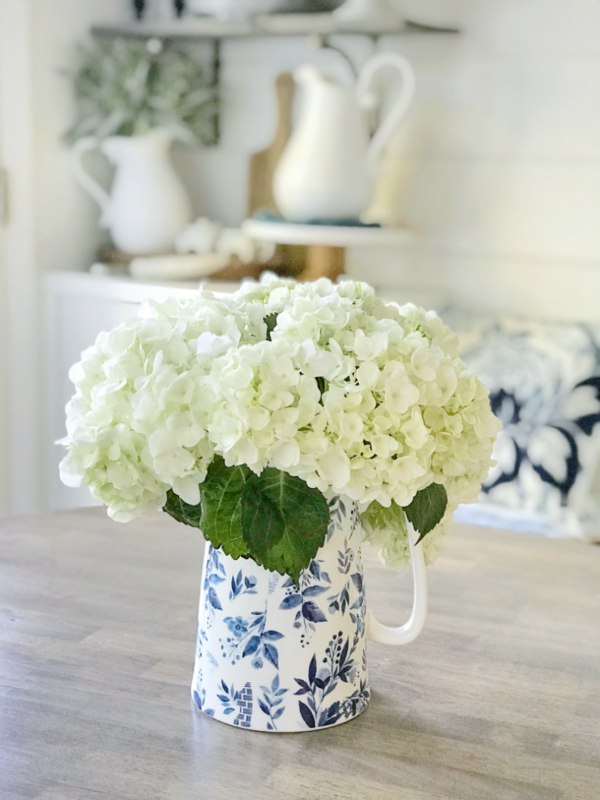 Greenhouse hydrangeas are already in the stores – find out how to keep them for WEEKS with this trick! This method works with several types of flowers. 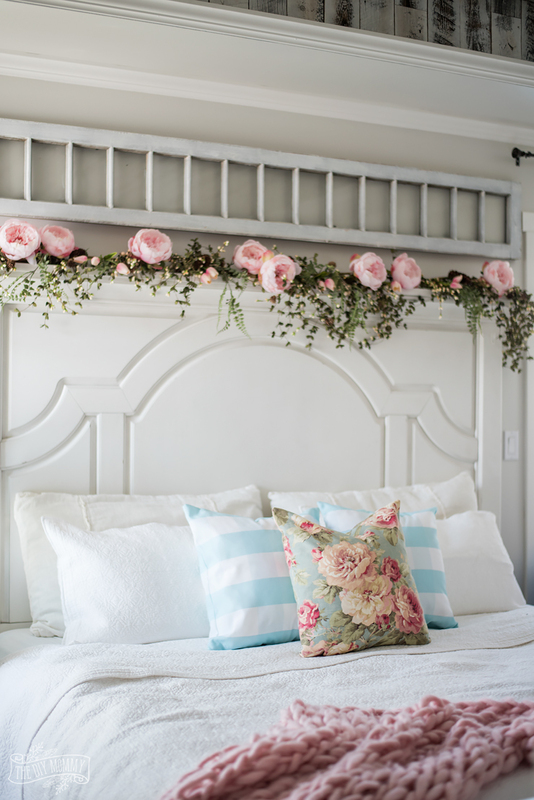 Add a gorgeous spring garland to your headboard or wherever you’d like to add a spring touch. These cuties are popular in the boho decor niche! 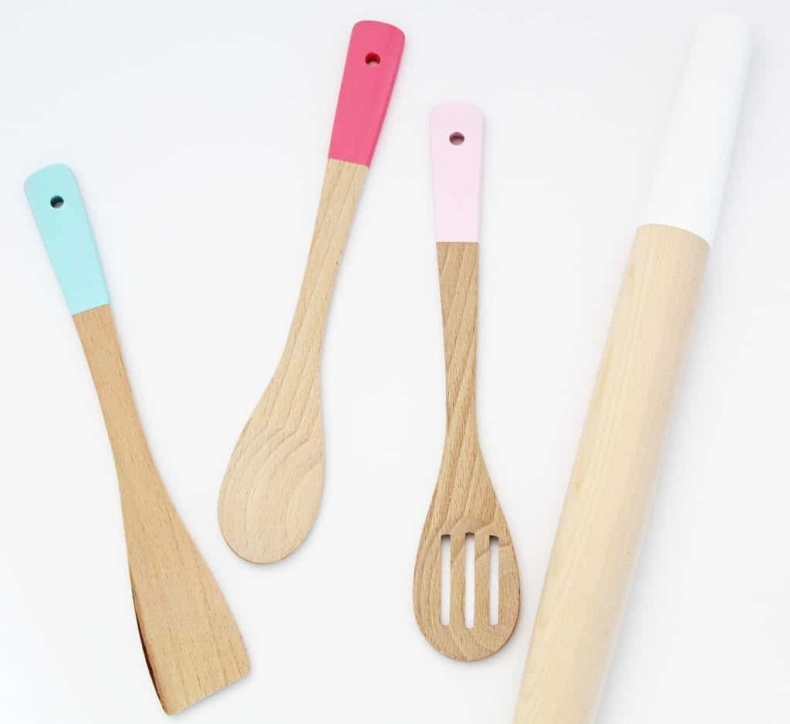 These are ever so cute and simple! What sweet little planters! These would make for an adorable gift. 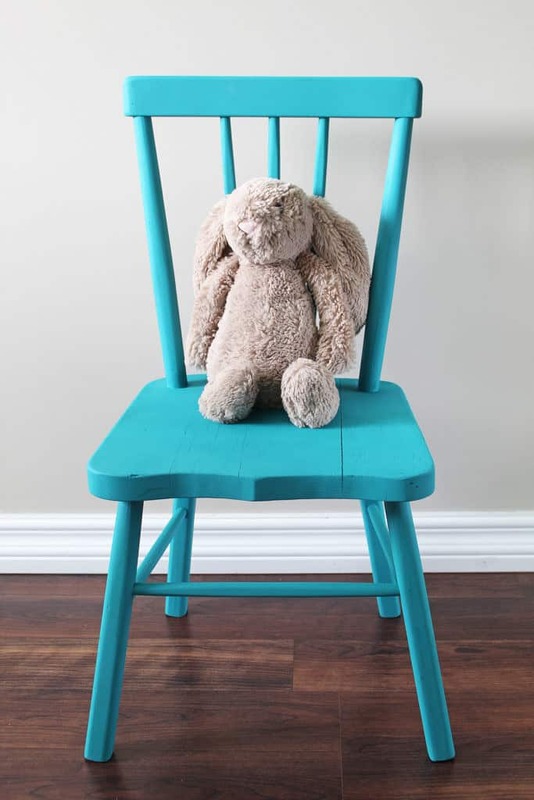 Paint a chair to add some color to a room! 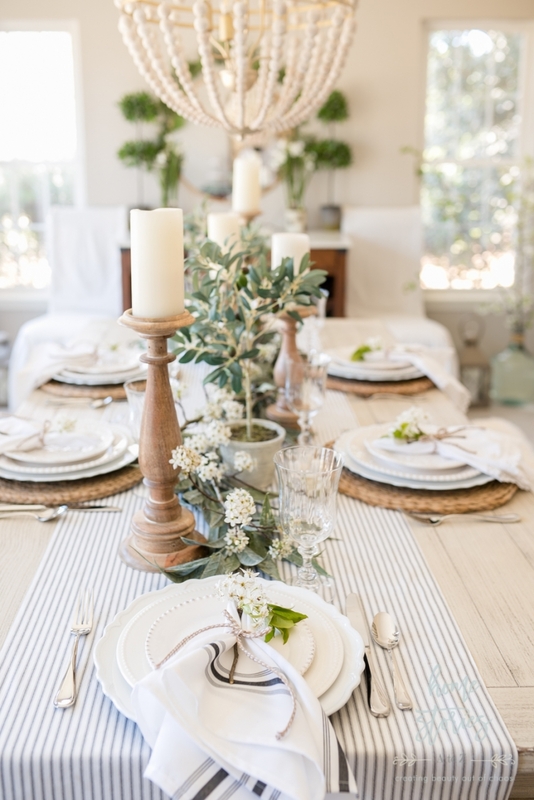 Swapping out your table runner can be as simple and ironing and folding fabric! Simple and so cute! 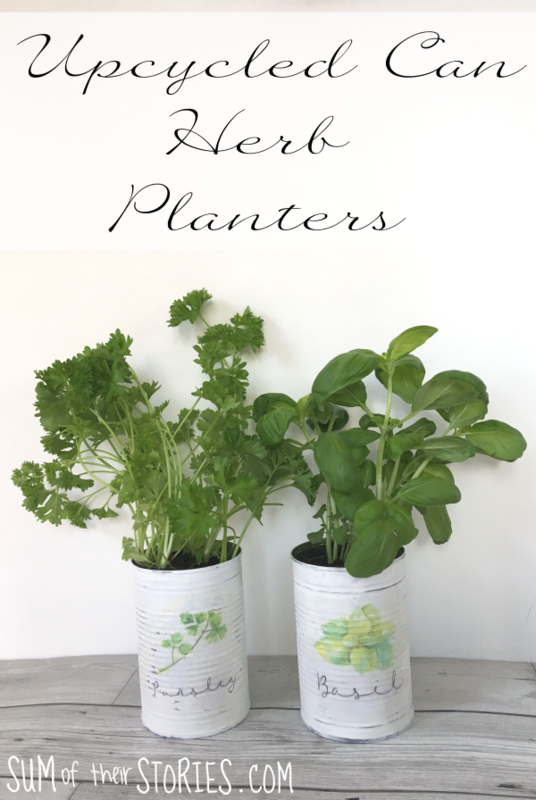 Full tutorial on this simple planter idea! 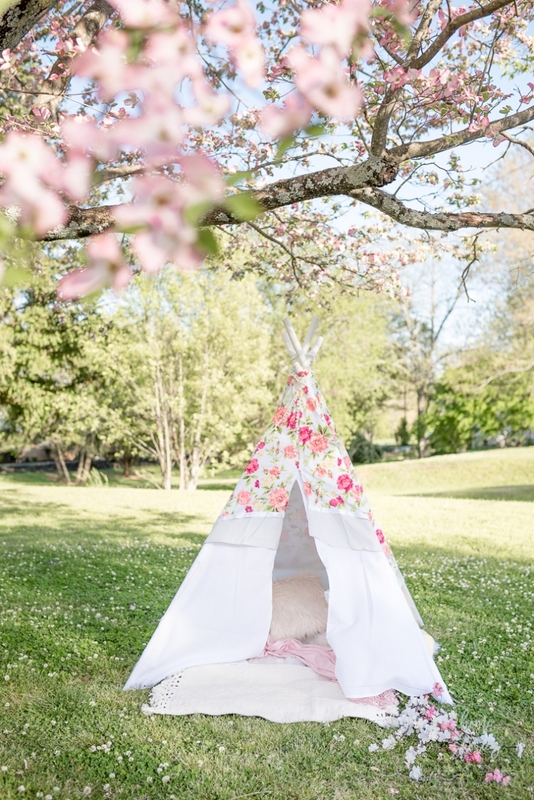 What great ideas and projects for Spring! 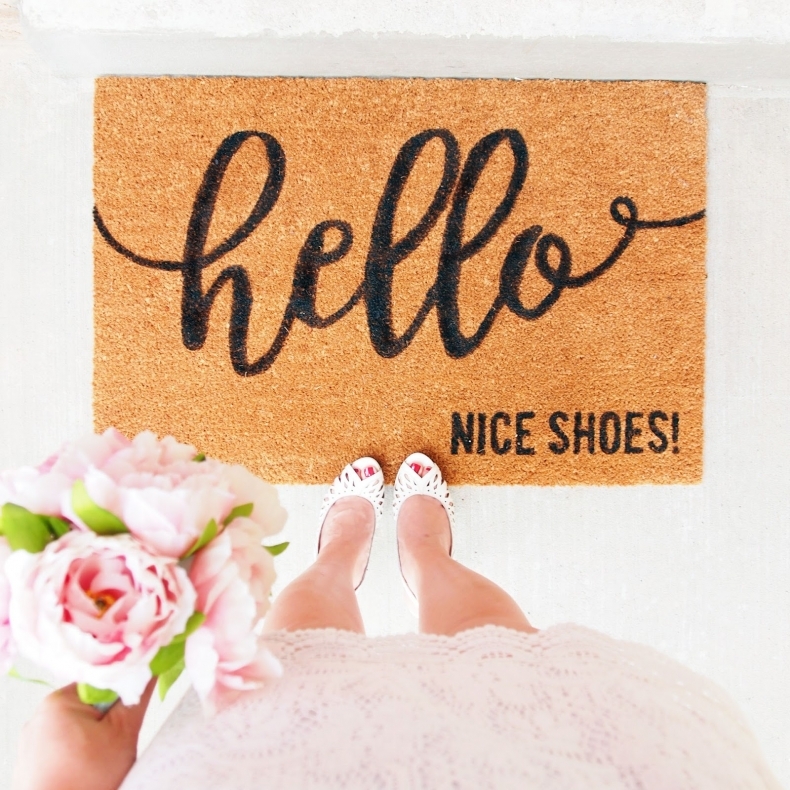 Thanks so much for including my tutorial for custom doormat! I love all the projects here! A lovely round up. 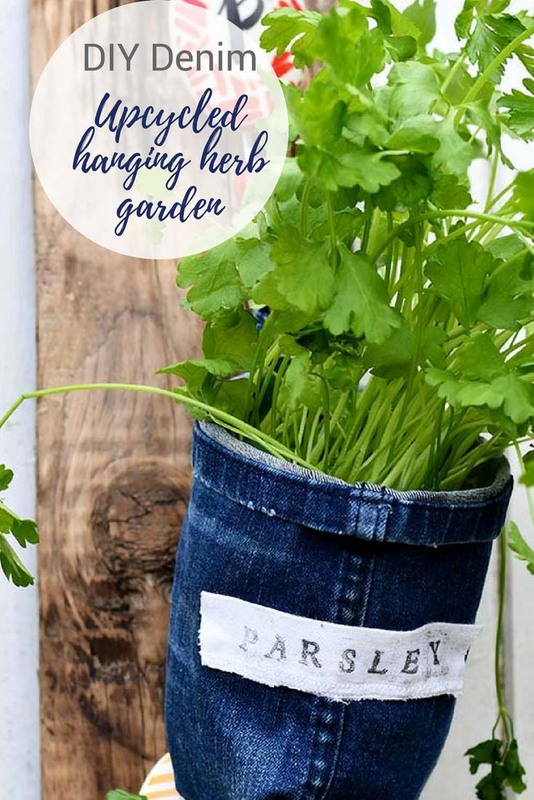 Thank you for including my denim herb planters. I love the stairs and the feather pillows. 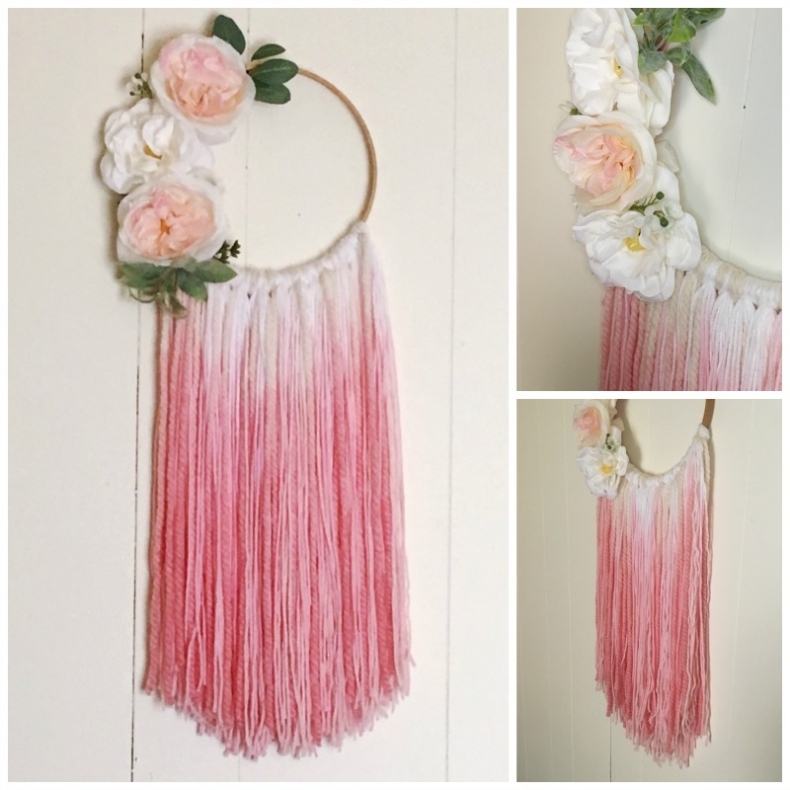 Thanks so much for featuring my pom pom wreath! There are so many fun ideas. I those stairs! I need those at my house. 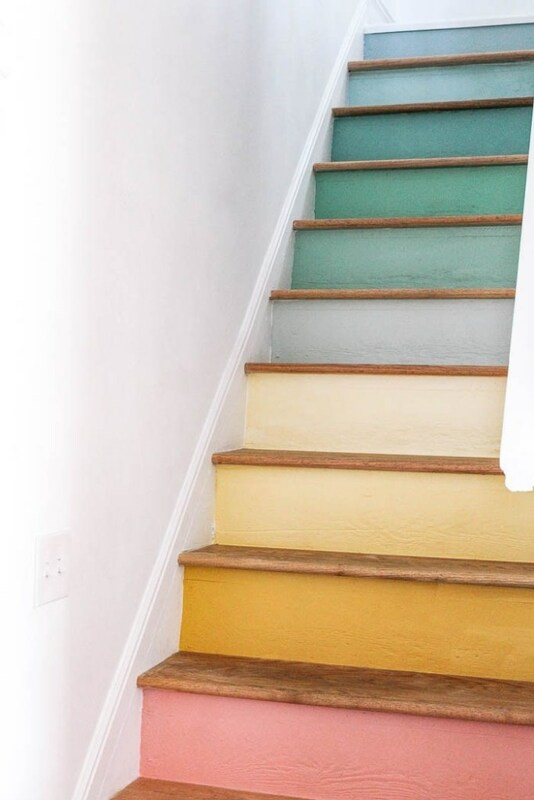 I think they’d make me smile every time I went upstairs.